Plymouth’s Great War – The Three Towns United in Conflict, looks at life in Plymouth, Stonehouse and Devonport, prior to the Amalgamation and examines the impact that the Great War had on the expanded town and its people. 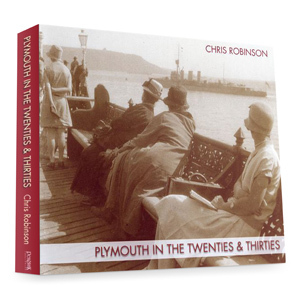 With over 500 photographs covering the 1901-1919 period it is a fascinating review of Edwardian Plymouth and the contribution – via the Royal Navy, Royal Marines, Army and infant Air Force – that Plymouth made to the First World War. 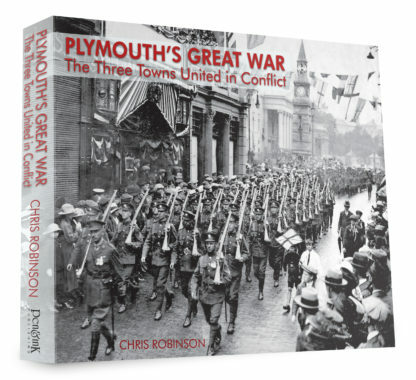 In the latest volume in the Twentieth Century series Chris Robinson looks at Plymouth immediately prior to the Amalgamation of the Three Towns – Plymouth, Stonehouse and Devonport – and then examines the impact that the Great War had on the area. Almost certainly unique in having bases for the Royal Navy, Royal Marines, Army and Royal Naval Air Service (later RAF) in such close proximity, Plymouth, as well as being a significant Services town, was also a prime Hospital town and as the war progressed more and more schools were converted as a medical treatment and convalescent centres. 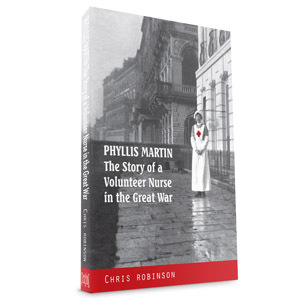 Additionally more and more women were brought into the workplace to free up men for duty in the Services. 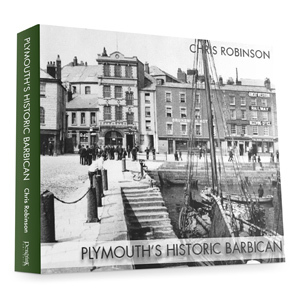 All in all a fascinating reflection on a key period in the City’s history and one that has hitherto been largely overlooked.